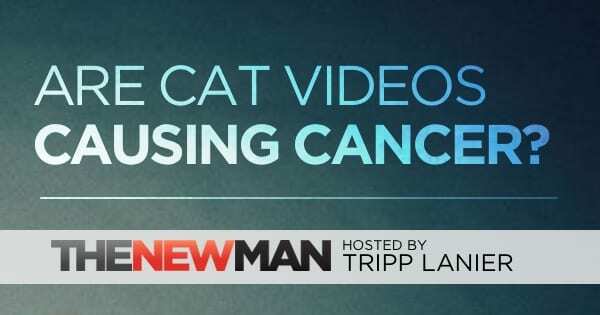 Are Cat Videos Causing Cancer? That’ll never happen at the top of the hour. Why? Because there’s always a “top story.” And there’s always a top story because there’s a format to follow. It’s designed to be that way. If the “news” can’t find a big story they’ll make one up. (THIS JUST IN! Are Cat Videos Giving You Cancer?) And a week later it’ll be last week’s news. Not that scary. Not that important. Our minds operate in much the same way. The details of our lives change daily but there’s always a coveted spot for the “top story” — it’s our current big drama, our current big fear, our current problem. No matter how big or small the problem is, it gets “top story” status. The cost? It’s a distraction that gobbles up our attention. And sadly, if we don’t currently have a big scary problem, we’ll go find one. Because it feels too damn weird to not have one. It’s part of the design. But only if we’re unconscious. Only if we don’t recognize how our minds are like the “news” and they’re always seeking the struggle, and the drama, and the problem. When we understand that this is just a habit then we can choose differently. 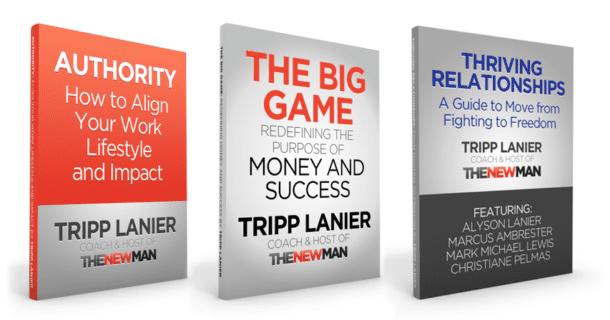 We don’t have to fill the slot — our prime attention — with fear and drama and problems. We can focus on what we want to create with the precious time we have on this planet. We can appreciate all the good fortune we already have. There’s always going to be a “top story” — how much are you going to let it distract you from what matters most?